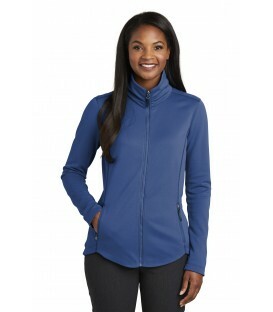 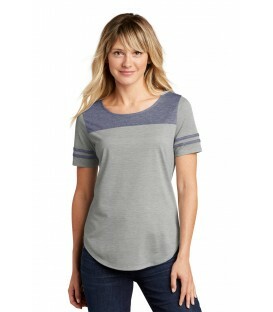 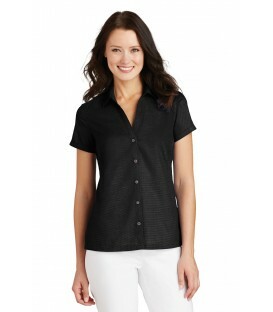 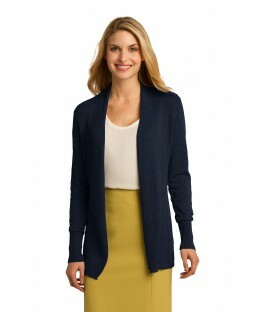 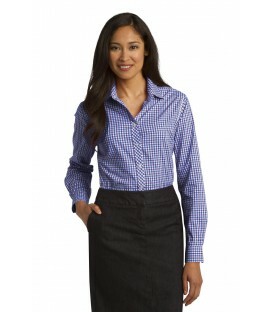 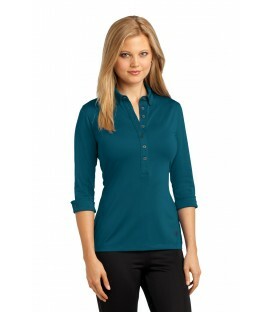 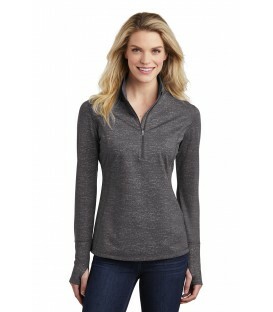 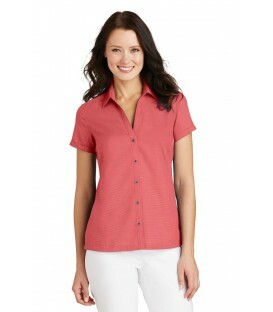 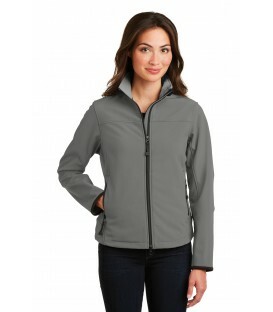 We carry only the best wholesale Women’s Polo shirts and knits. 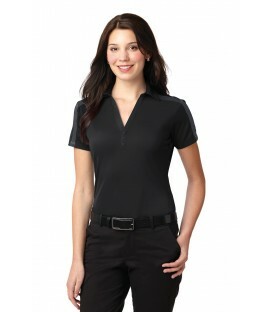 Whether you need short sleeve, ¾ sleeve or long sleeve polos, we have what you need at great prices! Some of our popular brands include Port Authority, Hanes, Sport-Tek, Red House, CornerStone, Nike, Port & Company, and Ogio. 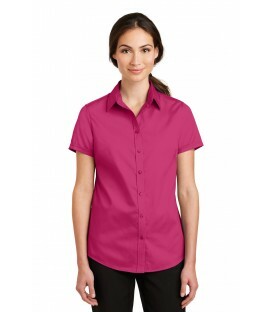 Shop our various shapes, styles, colors, and various fabric choices. 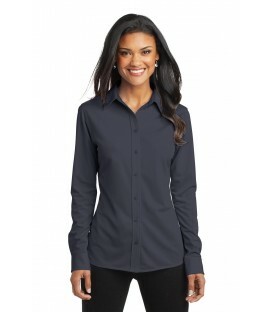 This collared shirt style differentiated by their “T” shape and placket design with two or three buttons down the front has become a classic style and grown into its own category of apparel. Our women’s Polo shirts are suitable for work, leisure, sports and play! 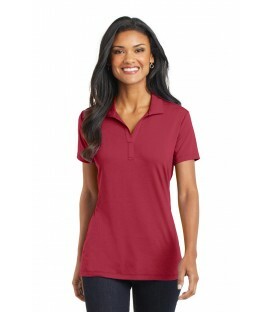 We carry only the best bulk ladies polo shirts by manufacturers that meet our high standards for durability and long-term use. 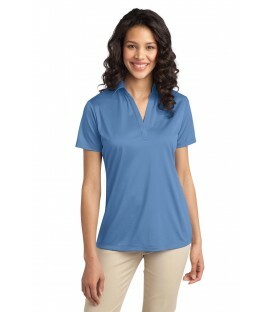 These polo shirts are designed to hold up to wear and tear without fading or losing softness. 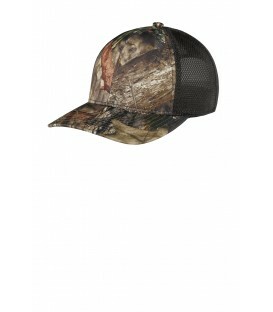 Just like our other products, you can buy a single item or a full pallet. 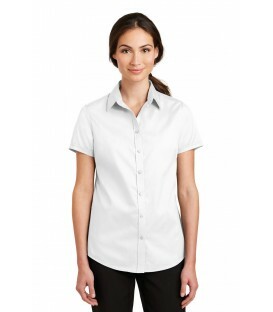 There are no order minimums. 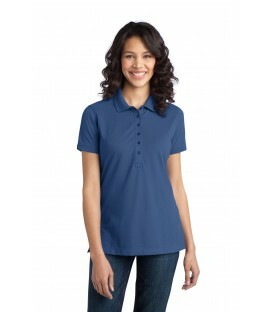 Shop to suit your needs whether it is just one polo shirt or a full pallet. 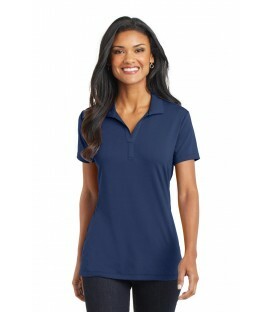 Learn more about our polo shirt screen printing and embroidery customization services by filling out our bid form or calling our customer service team. 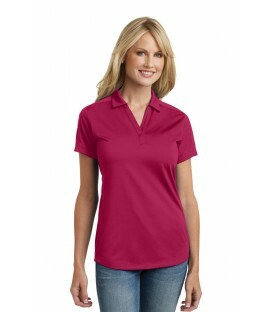 Add your company logo, team name or other message you would like to have added to your bulk ladies polo shirts. 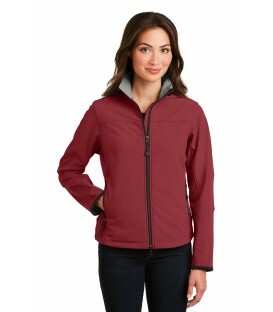 If you have concerns about what the final result will look like, don’t worry! Our expert technicians always produce a proof to show you what the final polo shirt will look like. 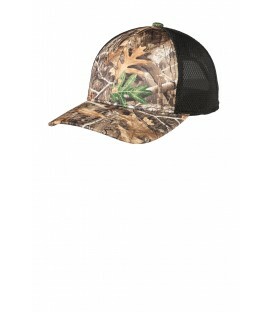 We offer wholesale pricing to make outfitting your entire team affordable. 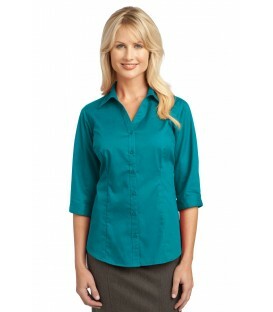 Remember, the more you purchase, the more you save! 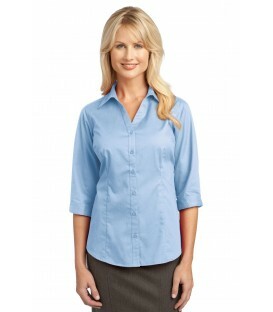 We promptly fulfill all orders and should arrive in a few short days! 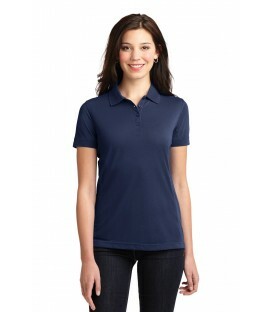 Start your shopping for women’s polo shirts now!